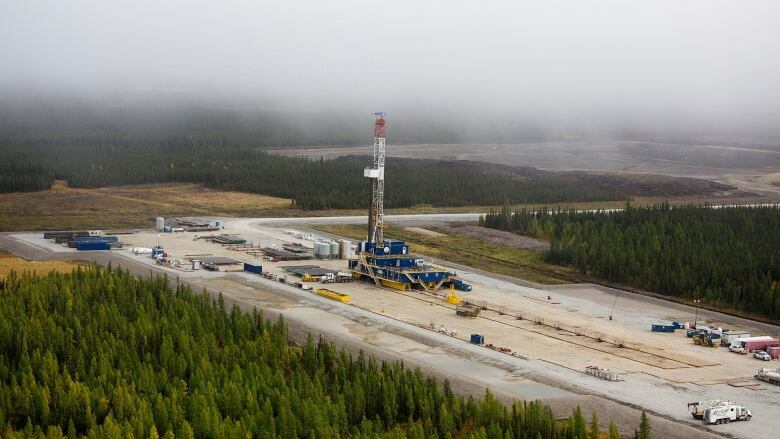 Northern Alberta Indigenous leaders warn that watering down the federal government's proposed environmental assessment law would only doom energy projects to more years of court wrangling. 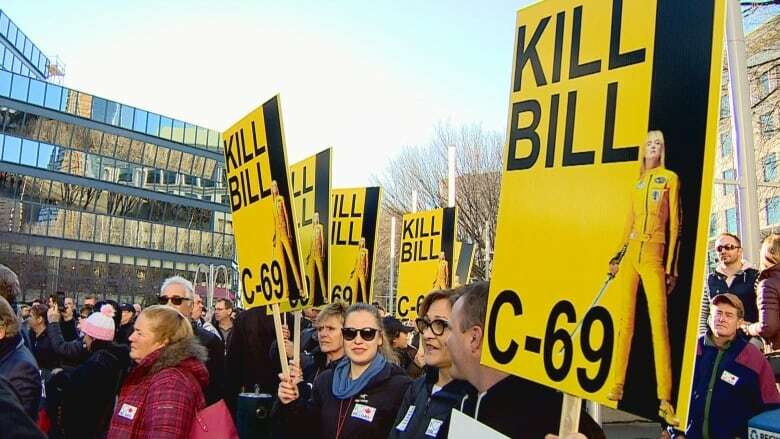 "Our intent with Bill C-69 is to ensure that it is robust enough to allow First Nations across Canada to have their rights considered without having to resort to courts," said Chief Archie Waquan of the Mikisew Cree First Nation. But the bands have a long list of grievances with the way assessment are done now. The bands say current legislation, which dates to the previous Conservative government, has driven them to the courts in nearly a dozen cases. Some have resulted in overturning development approvals.